Specialising in the Tweed Coast area, Simon has lived in our beautiful region for over 36 years, he was raised in Kingscliff from a very young age, when his parents relocated to the area and purchased the Kingscliff Motel, which a lot of you may now only know as the Paradiso Resort in Marine Parade. Simon is a local through and through, he went to St Anthony’s Primary School before going onto Mt Saint Patricks College in Murwillumbah. Having grown up around family businesses and hardworking parents, Simon was taught strong work ethics and values from a young age. Unlike many agents, Simon & his wife Kylie, have personally bought, renovated and sold many homes as well as invested in residential and commercial properties and worked on small developments themselves. Simon personally knows what you are going through when it comes to selling or buying your most prized possession. Simon loves being a part of our amazing community, you will often find him volunteering with the Salt SLSC, helping out with local fundraising events, as being a major sponsor for Cudgen Junior Rugby League Club, he truly enjoys helping out where he can. With over 23 years industry experience, if you are thinking of buying or selling on the Tweed Coast give Simon a call on 0412 367 222. Simon beck is one of the nicest and professional agents we have ever had the privilege to work with From start to finish he treated us with respect , he was very easy to talk to and filled us with confidence, in what had become a very stressful time for us due to other agents We would recommend Simon to all our friends. After deciding to sell my property in December ’16, I arranged three separate appraisals before selecting Simon Beck to list and market my property. I was very impressed with his professionalism, presentation, attention to detail and his consistency with regular feed back and updates across the short campaign. Simon found me a buyer within days of listing my property and liaised on a regular basis between all parties concerned, ensuring a swift, smooth sale through to Settlement. I would highly recommend Simon and his team from Fresh Estate Agents and as the name suggests, Simon Beck does have a FRESH and new approach to selling properties. From our first meeting I found Simon very approachable and “down to earth”. Simon actually listens to what you have to say. 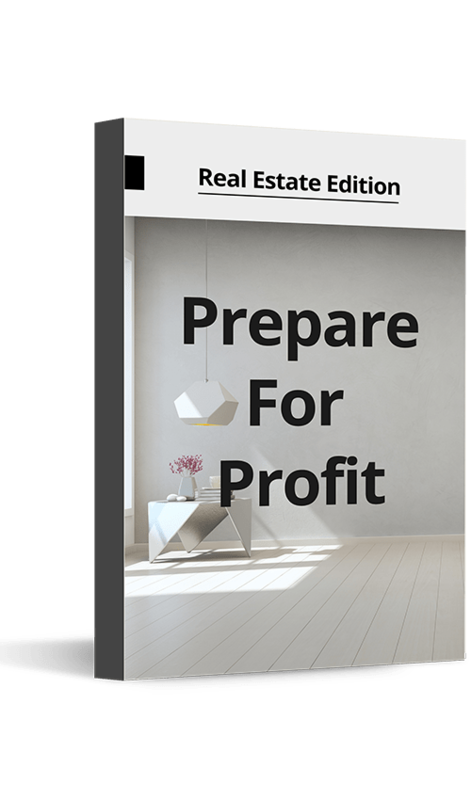 As I had not sold or bought a home in 20 year, quite a few things had changed in the real estate game& I found Simon explained everything very well. Recently purchased then lease a property with Simon & Kylie Beck from Fresh Real Estate. They were very friendly, professional and provided excellent service. They kept us well informed and updated. We highly recommend them to anyone looking to sell or rent their property on the Tweed Coast. The short time we have known Simon, he has been very professional and easy to communicate with. Over the years we have dealt in real estate we would recommend Simon fully.